During 1983-1984, AACC Founder Deborah Young witnessed the war in Nicaragua. With mortar flying overhead, families were killed while farming in the fields while others were too scared to leave their homes. 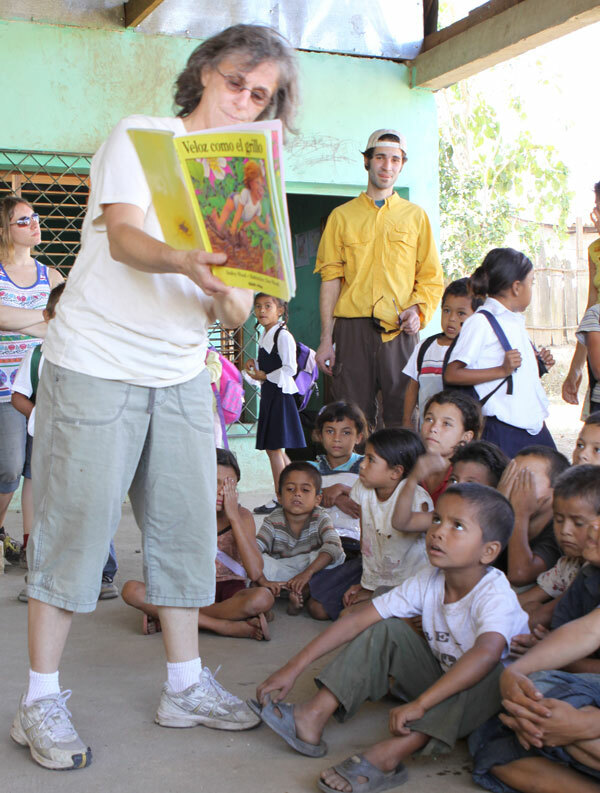 Her life changed forever, Dr. Young helped dig bomb shelters in Jalapa, Nicaragua. Hiding under tables at night to protect her young son, she listened to gun shots and raids during the night, watching families continue to suffer as a result of political power struggles. At that time, Dr. Young made a promise to herself to do whatever she could to help those in anguish from the effects of war and poverty. It is from this experience and fervent commitment that Americas Association for the Care of Children (AACC) was born. Deborab Young giving a story hour at the school that AACC built in Champagny, NI. A true global citizen, Dr. Young is well-travelled throughout the world. She is currently actively working in seven countries. 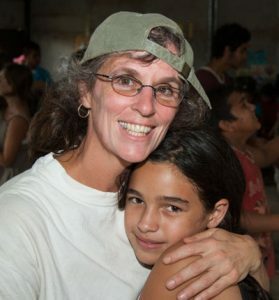 After volunteering to help residents of Nicaragua for over 30 years, Dr. Young’s vast international experience led to a well-developed cultural responsiveness and an ability to foster volunteer leadership as a foundation for change. She began using her knowledge and skills in the area of early childhood care, development and education to create a program model to facilitate positive change in just one generation. In 2004, AACC was founded as a 501(c) 3 non- profit organization, allowing Dr. Young’s vision to be fulfilled in a more expedient manner. Often traveling with one or all of her five children in tow, Dr. Young and the all-volunteer AACC team have worked steadily to transform community infrastructure in impoverished communities. 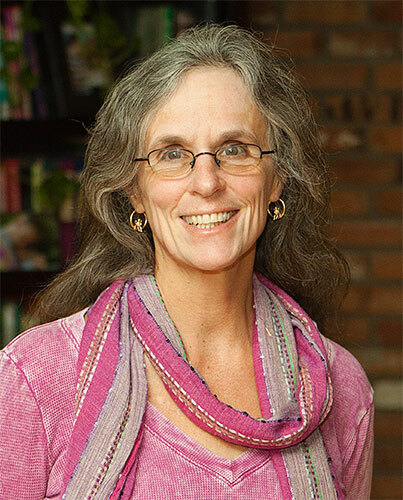 Dr. Deborah Young EdS, PhD has earned graduate degrees as an Education Specialist in Educational Administration, Leadership and Policy, and a Doctorate in Educational Innovation for Early Childhood. She is a two- time Fulbright Scholar recipient and is currently the Education Department Chair at Naropa University in Boulder, Colorado. She has published on matters affecting the lives of children, their families, and communities. Dr. Young has served on various non-profit Boards and is actively involved in several participatory action research studies. Deborah Young is a true leader and advocate for the improved education, health, development, and human rights of marginalized populations around the world.Through her heartfelt commitment and drive, she has nurtured a long-held dream that continues to shape lives around the world, turning peace and justice into a reality for many. 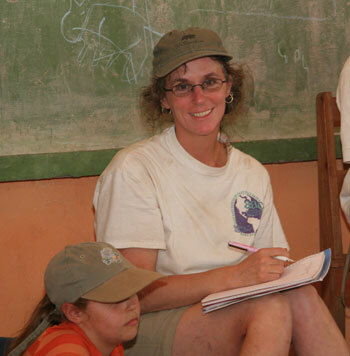 Deborah Young and her daughter Reana at a community meeting in Nueva Esperanza, NI. The meeting took place in the school that AACC built in 2005. Debbie Young with Carman Maria in 2007. It is hard to put into words how special Carman Maria is to Debbie. Debbie Young and Eddy Cardoza conducting a video interview at a dental clinic in rural Nicaragua in 2013. 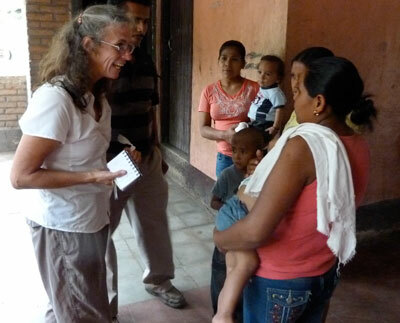 Debbie Young offering advice to a young mother in Jalapa, NI.